Yusuf Neggers is an assistant professor of public policy at the Ford School. 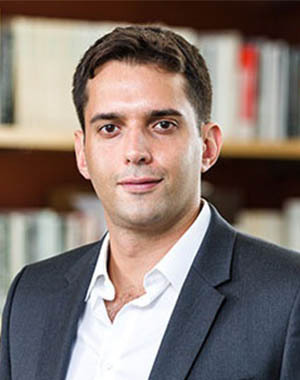 His research examines questions at the intersection of development economics and political economy, with a focus on state capacity and the delivery of public services. Most recently, he served as a postdoctoral fellow in international and public affairs at Brown University's Watson Institute. Neggers earned his BA in mathematical economic analysis from Rice University, his MSc in international political economy from the London School of Economics, and his PhD in public policy from Harvard University.